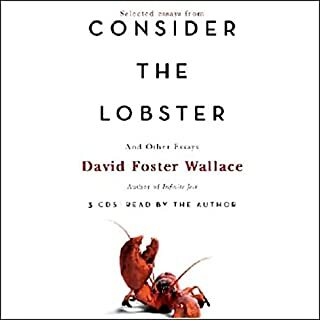 Long renowned as one of the smartest writers on the loose, David Foster Wallace reveals himself in Consider the Lobster to be also one of the funniest. In this program, he ranges far and farther in his search for the original, the curious, or the merely mystifying. He discovers the World's Largest Lobster Cooker at the Main Lobster Festival and confronts the inevitable question just beyond the butter-or-cocktail-sauce quandary. 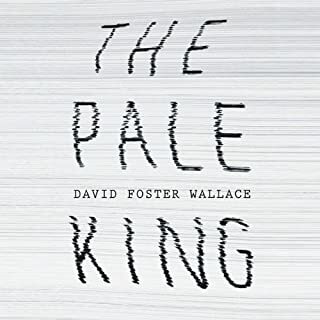 Downloadable audio edition of David Foster Wallace's final and most ambitious undertaking – an audacious and hilarious look into the abyss of ordinary life.The agents at the IRS Regional Examination Centre in Peoria, IL, appear ordinary enough to newly arrived trainee David Wallace. 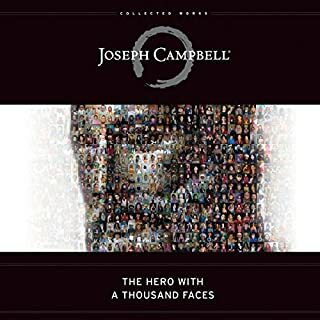 But as he immerses himself in a routine so tedious and repetitive that new employees receive boredom-survival training, he learns of the extraordinary variety of personalities drawn to this strange calling. 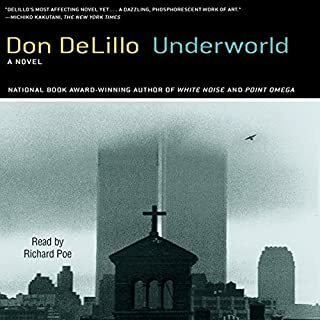 Great Book, Great Performance, but no End Notes. Wallace's words are inspired and down to earth. 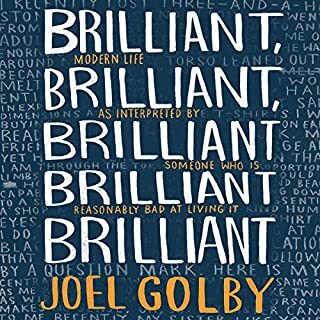 There are a few things you need to know about Joel Golby. Both his parents are dead. His dad was an alcoholic. He himself has a complicated relationship with alcohol. He once went to karaoke three times in five days. He will always beat you at Monopoly, and he will always cheat. Joel makes a name for himself as a journalist who brings us distinguished articles such as 'A Man Shits on a Plane So Hard It Has to Turn Around and Come Back Again', but that says more about us than him. 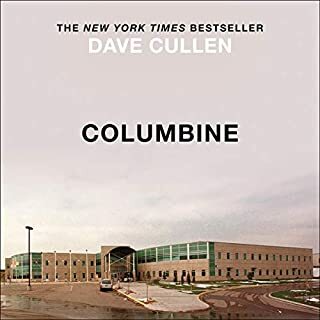 Collected here for the first time are the stories and speeches of David Foster Wallace as read by the author himself. 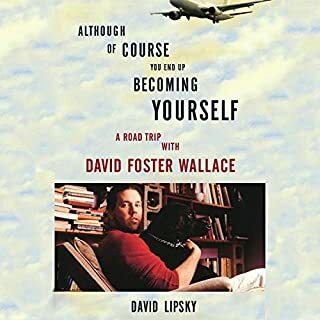 Over the course of his career, David Foster Wallace recorded a variety of his work in diverse circumstances - from studio recordings to live performances - that are finally compiled in this unique collection. Some of the pieces collected here are: "Another Pioneer", recorded at The University of Arizona Poetry Center; stories from Brief Interviews with Hideous Men and Consider the Lobster, recorded in the studio; and the unforgettable "This Is Water", his 2005 commencement address given at Kenyon College. Also included are two interviews and a 2005 conversation with Rick Moody at Herbst Theater in San Francisco. This collection has a special introduction written and read by acclaimed writer and editor John Jeremiah Sullivan. 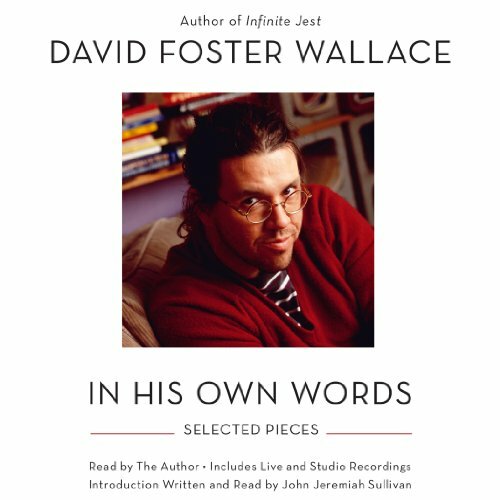 For fans of David Foster Wallace who have read everything he ever wrote as well as those looking to familiarize themselves with his work, David Foster Wallace: In His Own Words is a special, unique collection unavailable anywhere else. This collection simply evinces Wallace's power to radically change a worldview with his writing; less a port- or starboard "turn" in worldview, but rather a plunging to new depths. And what glorious things await down there. This is essential for any DFW fan. This is water and David Foster Wallace dissolved back into us. 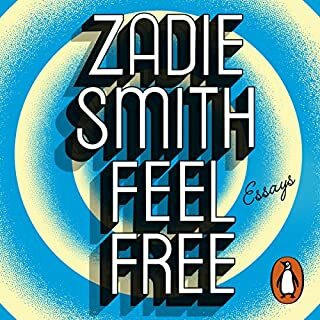 Great writer, important voice. 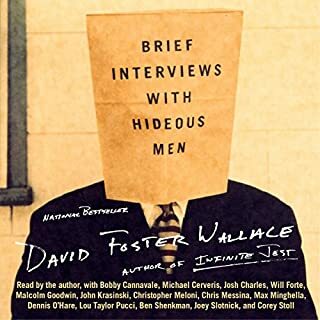 I'm a woman from the baby boomer generation and I can't remember being as inspired by any writer ever more than I am by David Foster Wallace. He has given us the gift of a very real magic mirror in which to see ourselves and our culture. He dares us to look into it and not look away again until we are changed. I thank this most skillful and artful of humans who sacrificed himself to leave us with these experiences, begging for us to live with a broader bandwidth of understanding. I never leave reviews on anything. This was worth it. Here are five extra words. I enjoyed this production very much, I loved hearing DFW inflect his own work. It made his words much more real for me. What I didn't enjoy, was the introduction. 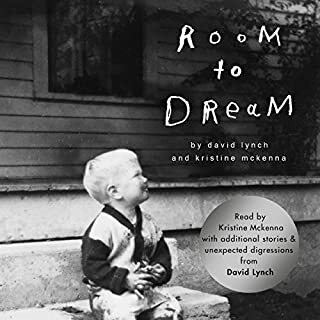 The vocals were drab and Halloween-esque which I don't think favorably "sets up" the literary delights the rest of the presentation has to offer. In short, skip the intro and get right into the good stuff. Overall a great listen and worthy of your time. What would have made David Foster Wallace: In His Own Words better? 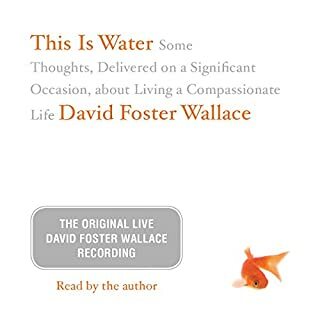 Would you ever listen to anything by David Foster Wallace again? Would you be willing to try another one of David Foster Wallace’s performances? 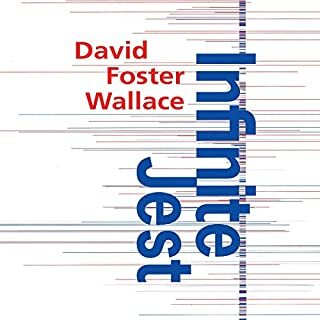 Ten years ago I started Infinite Jest. I made it to page 89. I stopped not because it was too difficult or not interesting, but because I simply wasn't in the mood for such a commitment at the time. I've read longer books and enjoyed them, so it wasn't the length either. Fast forward to the present and my new audible obsession. 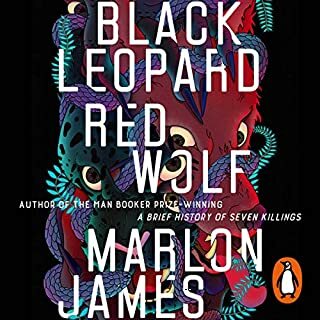 I considered IJ but opted for this collection instead, primarily because I wanted to sample his works and, more importantly, hear his read how own stuff. I'm now among those who consider DFW among the best writers of my generation. I would recommend this selection as the place to start if you are new to his writings. Of the pieces offered here, my favorite is his review of tennis star Tracy Austin's ghost written memoir. The concluding commencement speech (available elsewhere for free, as both audio and video) is also excellent. If you like Wallace, you'll love this. And if you've never heard This is Water, the last piece, it's worth it for that alone. What a loss. Like Being with DFW Himself! If you are a DFW fan, then, yes, absolutely. It is SUCH a pleasure to hear his work in his own voice. A real treat. Gives him a living presence with you despite his untimely departure. No. 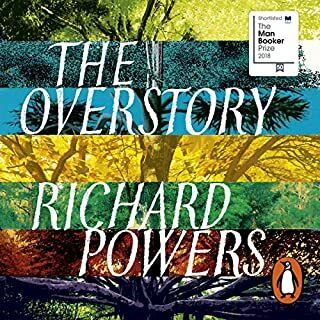 In my opinion, the stories are too numerous and varied to want to listen to in one sitting. I especially enjoyed listening to this in my car in bits and pieces. 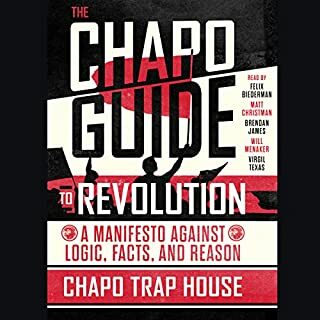 There are two downsides I can see from this audio book. First, there were so many times that I wanted to have a table of contents to refer to. 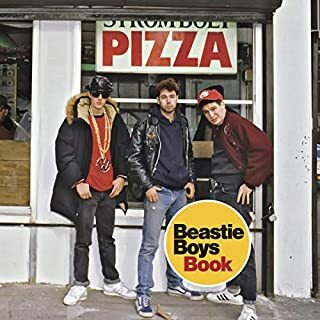 There are so many stories here along with longer essays and some interviews that you can get a little lost trying to know what you're listening to and where you are in the book. 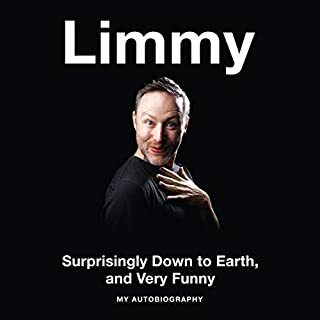 But there is no easy way to find this online and it got a bit frustrating at times because the book is a collection of various pieces of his writing (a whole lot from Brief Interviews with Hideous Men). 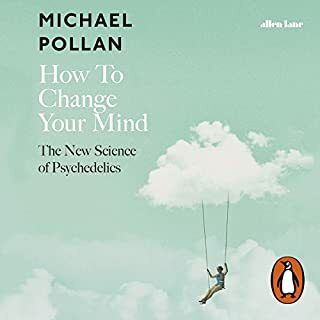 Second, the interviews were much harder to hear, the microphones were lousy and distant unlike the majority of the book which sounds like he read it in a studio, loud and crisp. Nevertheless, I loved loved loved hearing his own voice. Loved it. Such a lovely lovely collection. Glad to be able to keep him close.